Bumbo’s Step ‘n Potty is your toddlers complete solution to toilet training. 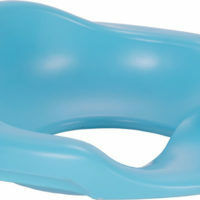 From the beginning the potty seat provides a comfortable soft seat which later converts into a handy step and toilet trainer. 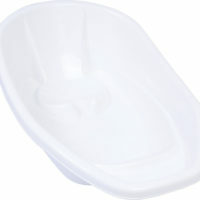 The step provides a stable surface for toddlers to reach the sink or toilet. SKU:1026546. Categories: BATHROOM, BATHROOM ACCESSORIES. Bumbo’s Step Ôn Potty provides a complete toilet training solution for toddlers. The super soft Bumbo® Toilet Trainer is used to assemble the first stage potty seat which has a removable potty for easy cleaning. 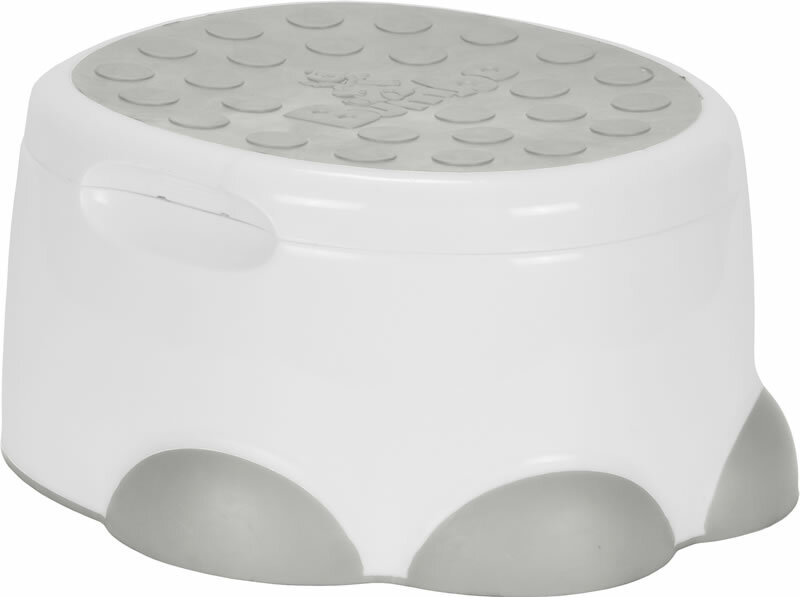 As the child grows the base is easily converted into a slip-resistant step and the super soft seat is placed on an adult toilet for ultimate security and comfort. Sturdy and adjustable to aid toilet training.